Alan Saret is an American sculptor and installation artist born in 1944, best known for his Postminimalism wire sculptures and drawings. Born in New York, Saret was a vital part of the Soho alternative art scene in the late 1960s and 70s. 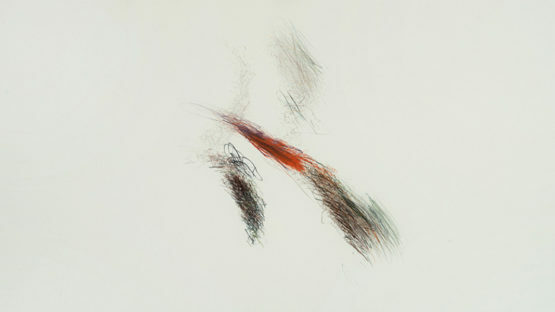 The artist was also a part of systems art, process art, generative art and post-conceptual art. Alan Saret currently lives and works in Brooklyn, New York.